We will ensure that you are taken to your destinations in perfect time. 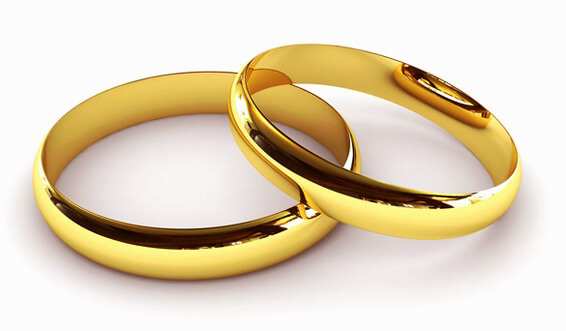 Our wedding cars will be in pristine condition and are detailed by our team regularly. A beautiful flower arrangement tailored towards your wedding theme included. Our drivers are professionally trained and will be suit dressed with hat. 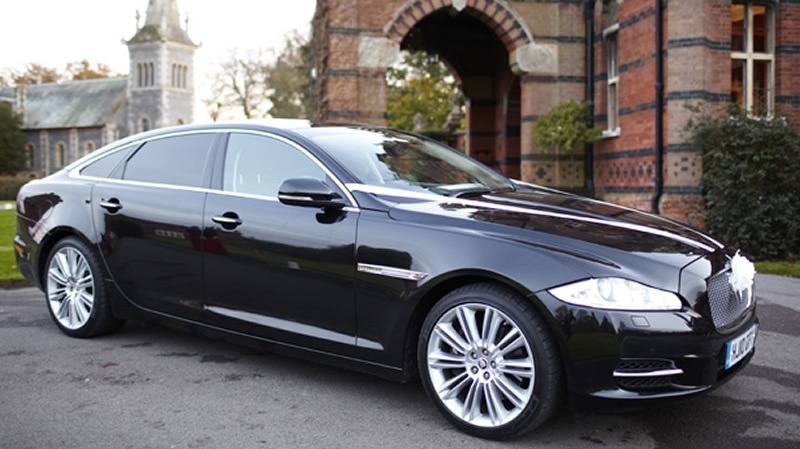 CarSeekers is a newly established chauffeur company that has been operating for almost a year now. Based in Fife in Scotland, but serving customers all over Scotland, including Edinburgh and Glasgow we have ambitions to become Scotland’s number one source for all wedding cars and chauffeurs for any occasion. With a small fleet of cars we have been continually growing with plans in place for another four cars coming in spring 2018. CarSeekers is a family run business started by two brothers Ian and Mark who have family values at heart and ensure that our customers are treated just like family. They understand that weddings and other special occasions are really important and valuable times in people’s lives and as such we take out all the hassle associated with transport for these occasions. 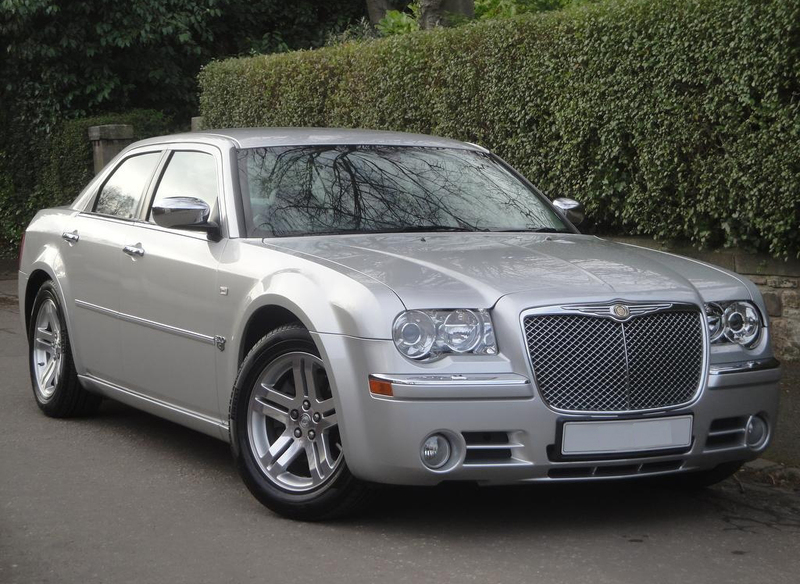 Car Seekers have just added a new executive and luxurious car to the fleet! That is a brand new Mercedes S-Class saloon. This really is an amazing car to experience, with all the additional comforts one could want. The S-Class is equipped with fridge, Wi-Fi, lighting and our car is the longer wheelbase version which ultimately means more leg room and more comfort for the passenger. This newest addition to our range can be hired for all chauffeur occasions such as weddings, airport transfers, special occasions, anniversaries, midnight pickups. All professionally driven by our fully suited drivers. Partners include - driving test cancellations.